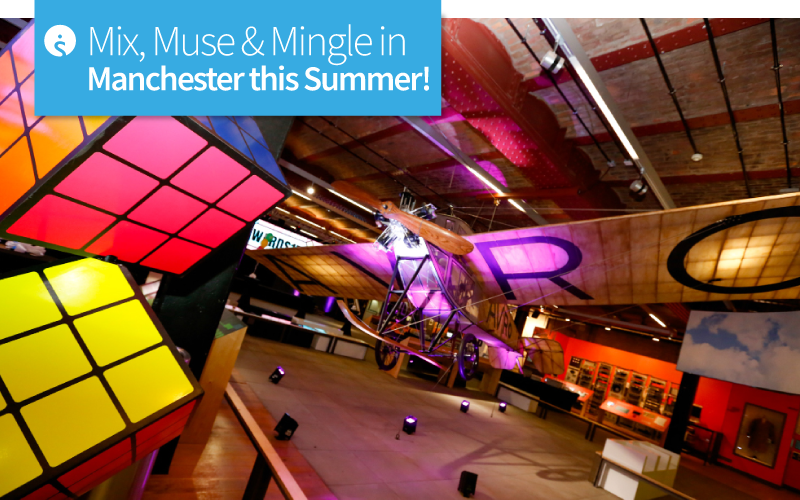 Mix, Muse & Mingle in Manchester this Summer! 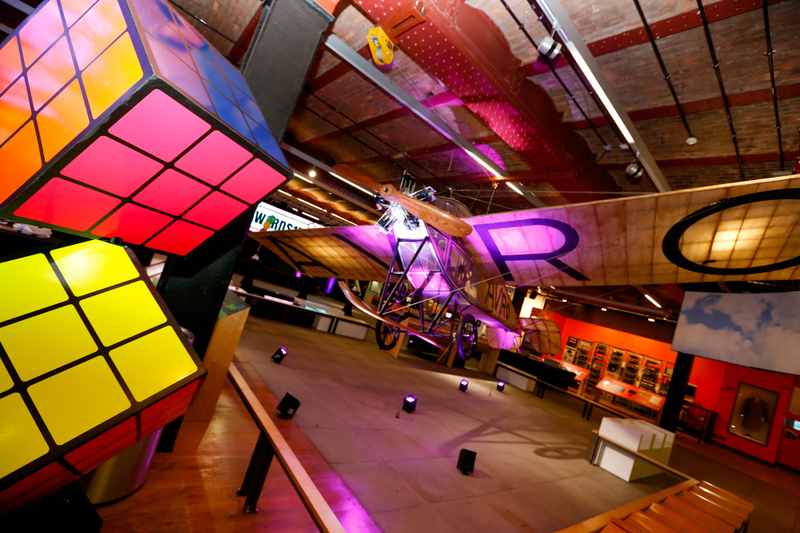 Today we thank the Museum of Science and Industry in Manchester for giving us the perfect excuse to look forward to summer time and to balmy nights spent networking, celebrating, coming together to mix, muse and mingle in Manchester! 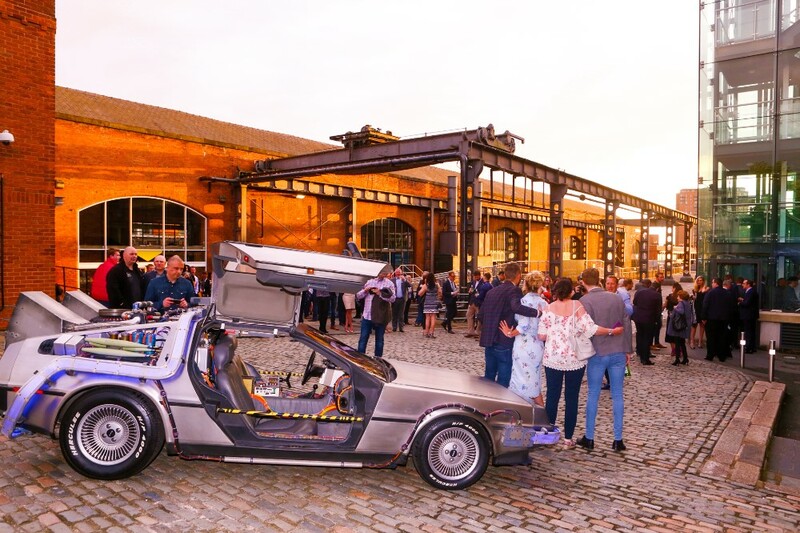 And as we’ve recently just experienced the coldest night of winter, the timing couldn’t be better to share details on a summer soiree in one of Manchester’s coolest venues! The Museum of Science and Industry in Manchester is an inspiring venue for holding a meeting, conference or corporate celebration in what was the world’s first inter-city railway. Nowadays, this exciting venue consists of listed buildings which form the property and are now home to many scientific and engineering exhibits. With such a rich heritage, the museum has the science totally right for entertaining and enthusing delegates and guests. The setting for the museum’s summer soiree begins in the courtyard where guests can enjoy complete exclusivity. To cement that feeling of summer time, guests receive a refreshing glass of Pimms as they mix and mingle in the historic courtyard. The relaxed summer time feeling continues in the museum’s Revolution Manchester Gallery. This awesome event space is ideal for your own company branding or for styling to a theme of your choice. You might be inspired by science and industry or take your corporate values as inspiration. There’s an impressive plasma wall made from 52 screens where you can be really creative with all kinds of visuals and messages. Inside the gallery space, your delegates dine on an indoor BBQ style buffet and are served with a chilled glass of house wine or a bottle beer. Occasional tables and chairs plus poseur tables are set out in the Gallery to encourage guests to mix and mingle with each other in a relaxing environment. Plus there are more digital displays too, including a photo chandelier, that can bring additional visual promotional opportunities. This could be key if you were considering sponsorship for your soiree or maybe you’re planning to combine a charity fundraising event with your summer night gathering. The summer soiree package includes security, a DJ and a PA system with a microphone and a lectern; perfect for your key speakers to deliver their message or for attendees to collect awards. If you want to bring some additional razzmatazz to the summer time event, why not entertain your guests with specialist cocktail mixologists? 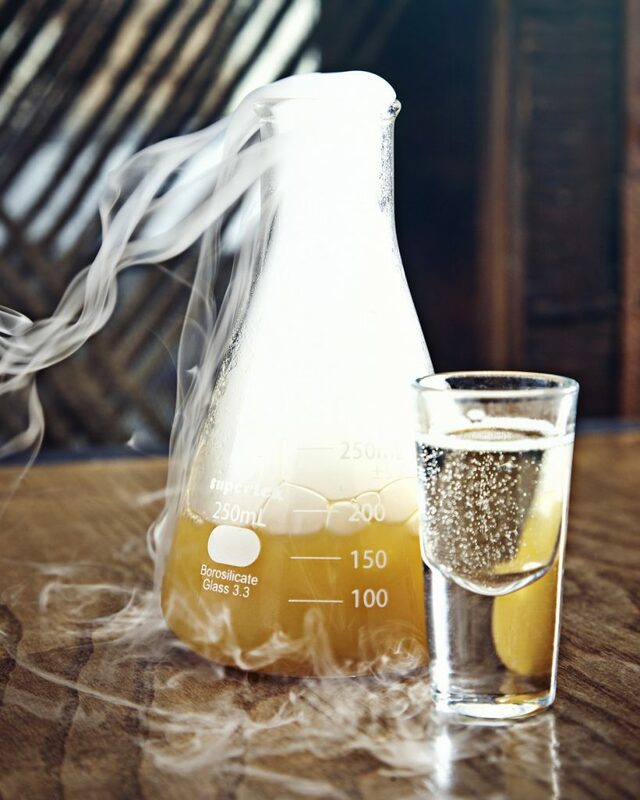 They will shake and stir things up with their mocktails as well as some fabulous science influenced cocktails too! Conveniently, the museum provide an event manager for the evening. Plus their event team are happy to discuss the amazing possibilities the Revolution Manchester Gallery space has to offer organisers. And you will get to appreciate the qualities and facilities the exciting Manchester museum provides to event organisers and party planners. Guests will have plenty of time to enjoy the summer soiree as these exclusive events start at 7pm and finish at 1am. Organisers won’t need to worry about a small guest list either as there’s a minimum requirement of 150 people. Summer soirees are available to book for a weeknight upto the beginning of September. We believe that the Museum has the science totally right with these summer evening events because all the ingredients are perfectly in place. From the unique venue and its amazing backdrop, to the BBQ catering and the entertainment plus all the opportunities for great digital visuals. Now if we could just discover the science needed to guarantee that balmy summer night! Next Post:Love is in the London Air!